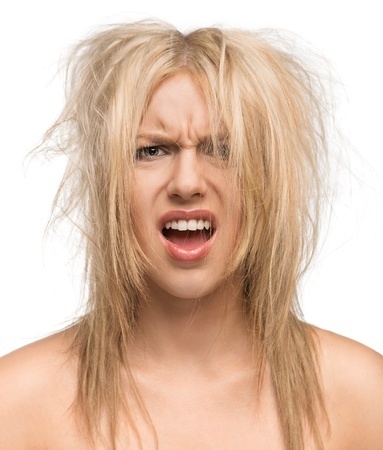 Wedding Hairstyles – now this is a real dilemma! 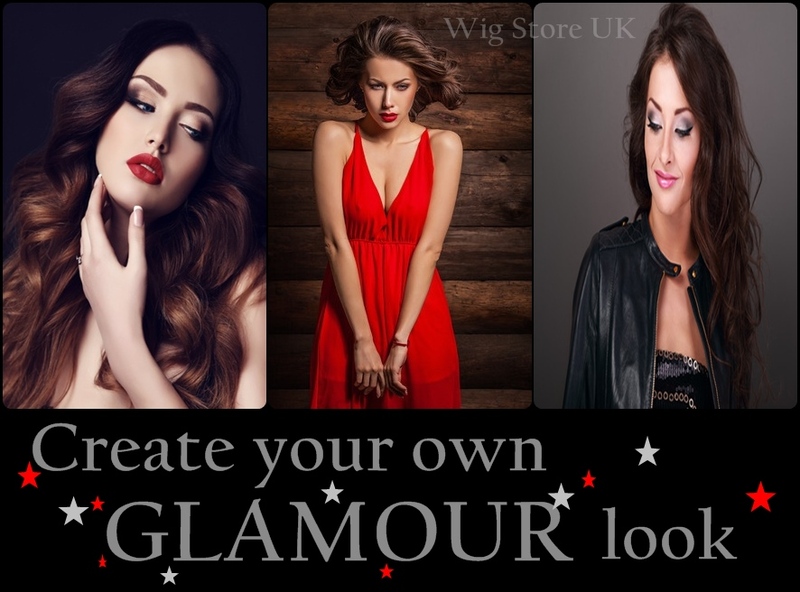 Whether you are the Bride, Bridesmaid or guest you want to go all out for a fab hairdo. 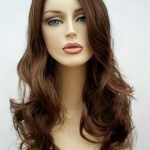 Wearing your hair up with full volume curls seem to be in favour with all the glam bride magazines but what if your hair is fine/thin does not go into an updo with ease. 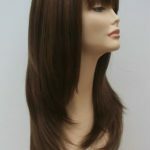 Hair extensions or even a full wig which is heat resistant can give you the WOW factor for the special day. 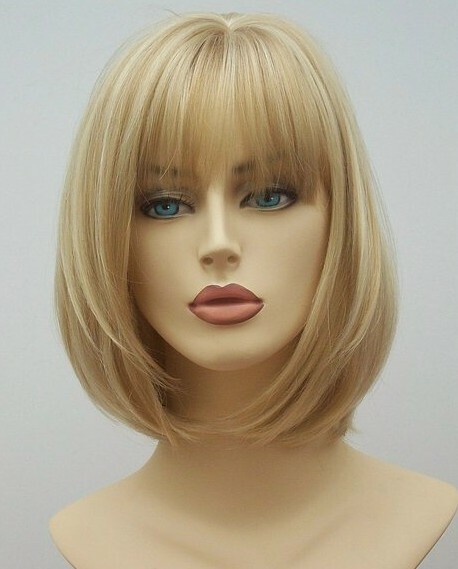 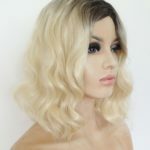 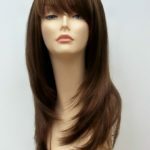 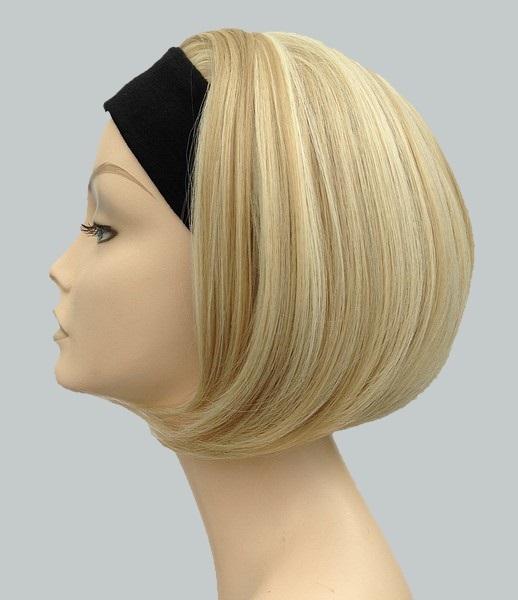 As heat resistant wigs and extensions can be curled you can create (or get one of your friends,) to create a wonderful full look with ease, you can also add a fasinator or simple flower detail to finish your look and step out in style. 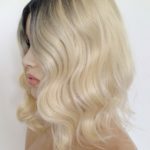 The wedding hairstyle of your dreams using a wig or hair extensions.